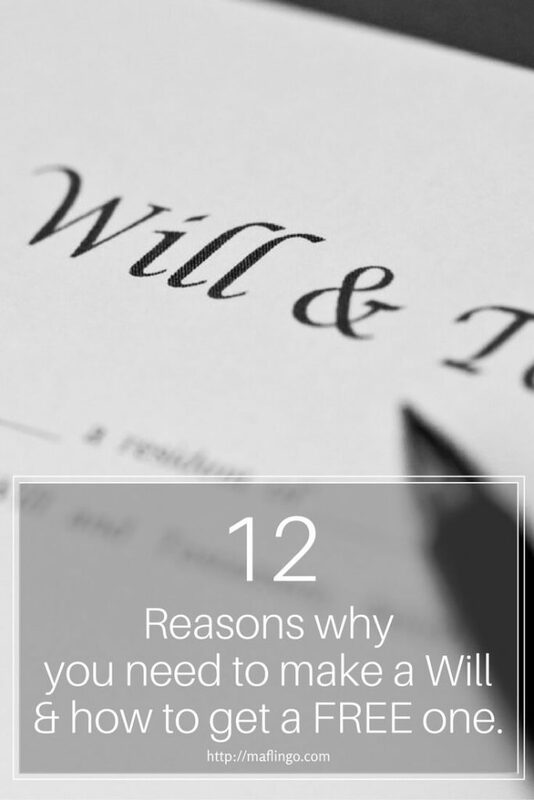 12 Reasons why you need to make a will & how to get a FREE Will. In case you hadn’t realised it, it’s Free Wills Month. In fact, every March and October is Free Wills month, where a group of well-respected charities offer members of the public aged 55 and over the opportunity to have their simple wills written or updated free of charge by using participating solicitors in selected locations around England, Scotland and Wales. I realise my blog demographic may be heavily weighted towards the under 55’s, but even if you can’t take advantage of Free wills month, I’m going to tell you 12 reasons why you need to make a will, as well as telling you how to access a free or cheap will, irrespective of your age. 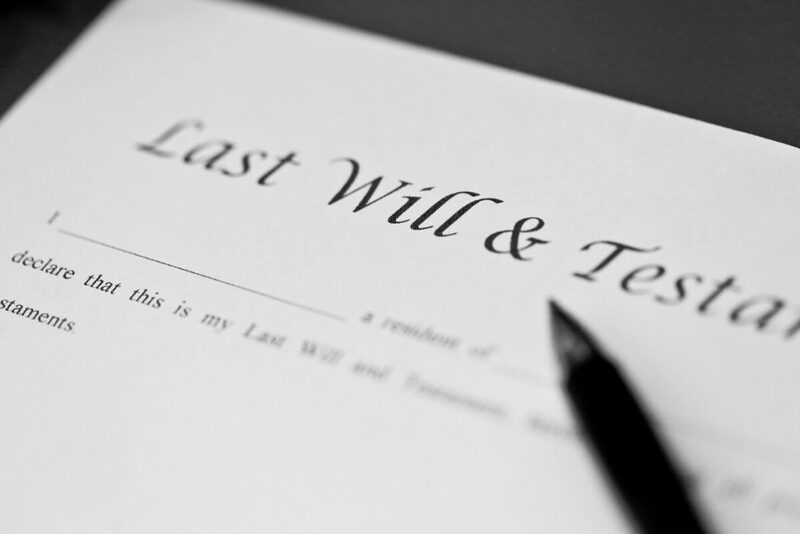 Two-thirds of British adults don’t have a will. 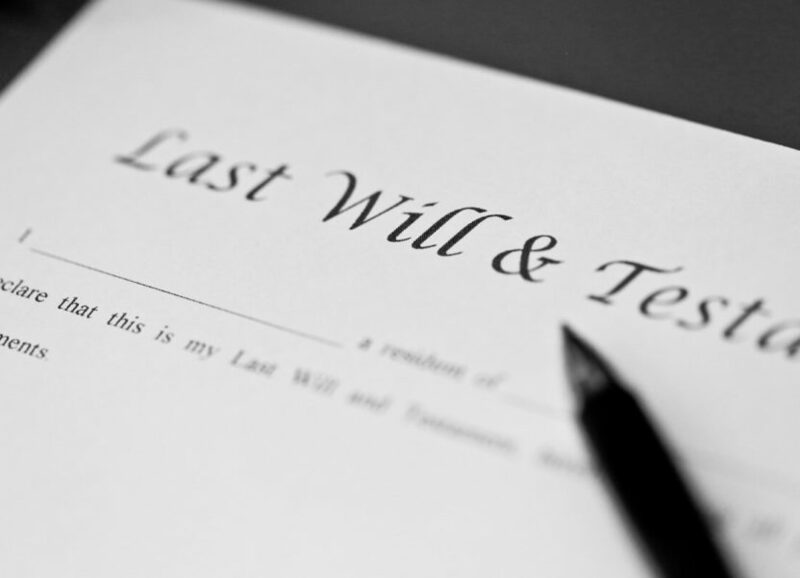 According to a 2016 YouGov Survey, nearly two-thirds of the British adult population don’t have a will. Nobody wants to think about dying, but one thing’s for certain, it will happen to all of us one day. That’s why it’s vital we plan for it and make a will. If we don’t, as well as dealing with emotional grief, our loved ones could be left to deal with years of financial grief too. 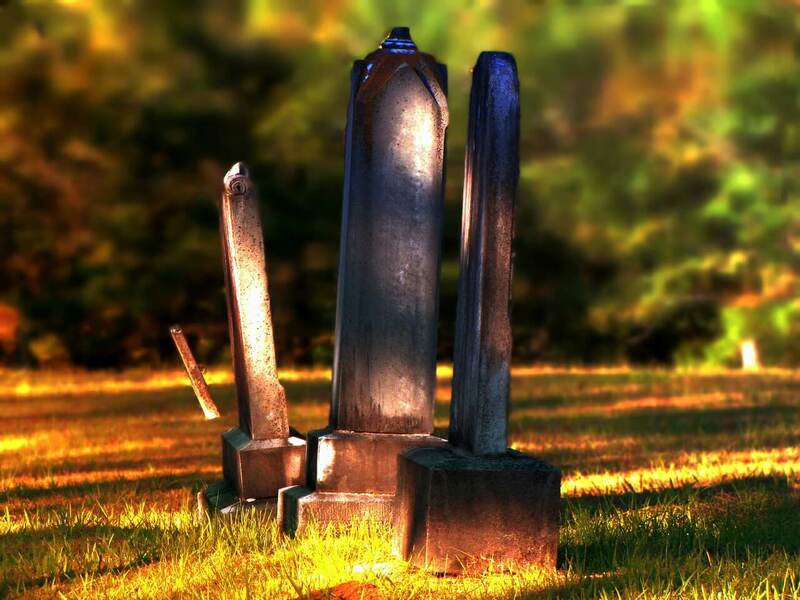 What is a will or testament? In short, a will or testament is a legal document which specifies how your property and assets (estate) will be distributed when you die. If there are any children who may be under the age of 18 at the time of death, you can also appoint guardians to take responsibility for them. One or more persons, the executor(s), will be named in the will to manage the estate until its final distribution. If you are an adult and have assets, you should make a will. This is especially important if you have children, you own property or have savings, investments, insurance policies or you own a business. If you die without a will (known as intestacy) there are strict rules dictating how your assets should be allocated, and this may not be according to your wishes. If you’ve already made a will, that’s great news, but only if it’s ‘fit-for-purpose.’ I have to confess, although Mr T and I have wills, they are woefully out of date. 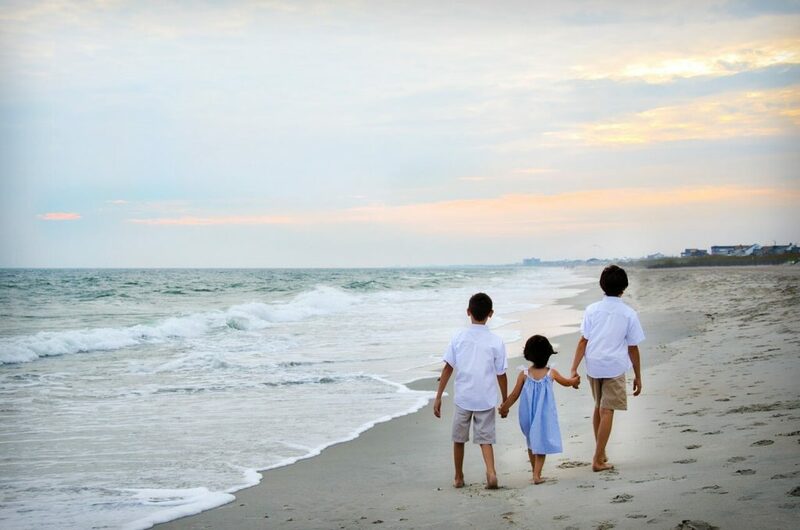 We made them over ten years ago, before we had our second child, and although we made provision for additional children in our will, it needs changing. For example, it has us residing at our previous address. More importantly, we listed our parents as guardians in the event of us both dying before the girls turned 18. Since then, a decade has passed and, sadly, so has my father-in-law. Are our parents still willing and able to look after our girls should the worst happen? So you see, even though we have wills, they need updating. We know we need to make this a priority. I’d hate to think our children and loved ones were caused even more distress because we didn’t take the time to sort out our financial affairs. 12 Reasons why you should make a will (and keep it up to date). 1. According to your will. A will enables you to leave instructions about how to distribute your estate. If you die without making a will, your estate will be subject to the rules of ‘intestacy’ and your assets and property may not be distributed as you would have wished. For example, your spouse or civil partner may not receive as much as you intended. Or, if you die and have no spouse or children, your estate will go to other close relatives and not necessarily those you had in mind! 3. Unmarried couples and cohabitees. Unless you make your wishes clear in a will, cohabitees and unmarried partners will not automatically inherit any of your estate. Instead, the estate will automatically pass to your surviving family members, e.g. 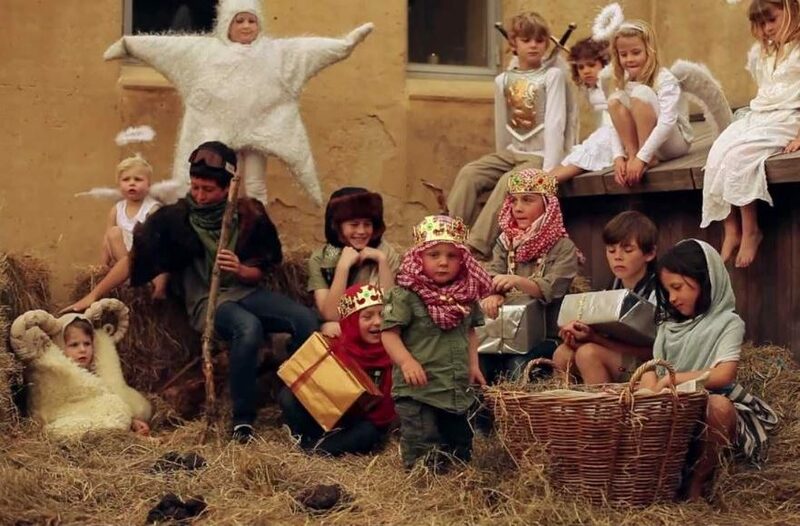 children, parents, brothers, sisters. Your partner would need to make a claim on the estate, citing financial dependence. 4. Children. If you have children or step-children under the age of 18, you can appoint legal guardians in your will. You can also make sure funds are available for them. Without a will, the court will decide who will look after your children. 5. Pets. You can choose what will happen to your pets in your will. 6. Bequests. A will enables you to make specific bequests, (e.g. money, valuables or other assets), to individuals or charities. 7. Funeral plans. If you have particular wishes for your funeral arrangements, you can specify them in your will. 8. Business owners. If you don’t make a will, in the absence of executors to authorise payments, your business could collapse. 9. Property. If you have a mortgage and you are ‘Tenants in common’ rather than ‘Joint tenants’, the property will not automatically pass to the other owner. However, you can specify what you want to happen to your share of the property in your will. 10. Making your wishes clear in a will may help to avoid family disputes. 11. Making a will can help with the tax-planning process. Without one, your family may have to pay more inheritance tax than necessary. 12. Change of circumstances. You should update your will when you move house, have children, marry, remarry, divorce or if any of the named executors or guardians are no longer able to fulfil their duties. If you don’t, it may prove difficult to carry out your wishes. How to get a discounted/cheap/free will. Home/Car insurance legal cover. If you opt for legal cover when you purchase home insurance or car insurance, check your policy as it may include a Will service or access to free will-making templates and other resources. Employers and Trade Unions. Some employers offer will-making as part of their legal services. Some unions (e.g. NASUWT, Unison, Fire Brigades Union) offer discounted or free will-making services. If you belong to a union, it’s worth checking. DIY wills. There are a number of low-cost online DIY will-making services where you can either fill out an online DIY will template or download one for as little as £9.99 (LawPack). 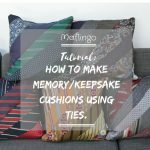 There may also be the option to have your DIY will checked by a solicitor. Charity schemes. As well as Free Wills Month for those aged 55 and over, Will Aid offers Wills, written by external solicitors, to UK residents (without age restrictions), during November. There is a suggested donation of £95 single and £150 joint, which is less than you’d pay for most solicitors outside the scheme. However, if you can’t afford the suggested donation, you can give less – Just remember, the charity will be footing the bill. Individual charity schemes. If you have a favoured charity, it’s worth contacting them as many charities offer free will-drafting services in the hope of a donation in your will (bequest). The advantage of a bequest is you don’t pay for your will at the time and they are inheritance tax-deductable. For more information about Wills and how to get a discounted or free will, check out MoneySavingExpert’s Cheap and Free Will guide. If you’re 55 or over, find out more about Free Wills Month: Here. You can also download their Free Will Planner. Have you made a will? If you have, is it still up-to-date? If you and your partner aren’t married, did you know they wouldn’t get any of your assets if you die without a will? If you haven’t made a will, has this article given you a nudge? As always, I’d love to hear from you. I need to talk about Grenfell Tower. 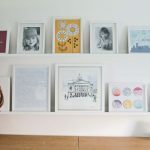 My blog has always been my happy place, but how can talk about DIY, interiors & crafts in the aftermath of a tragedy? 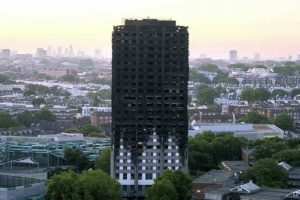 I need to talk about Grenfell Tower. 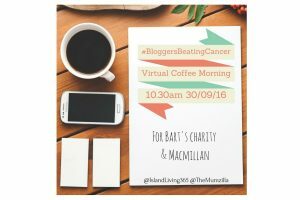 #BloggersBeatingCancer: Fighting cancer with coffee and a hashtag. I'm supporting the #BloggersBeatingCancer campaign. Here's my own story.